Priorities change, new routines are adopted - but here at Lonely Planet we don't believe imaginative holidays have to end when kids arrive. So welcome to our first supplement specifically aimed at those who want to introduce the delights of world exploration to their children. 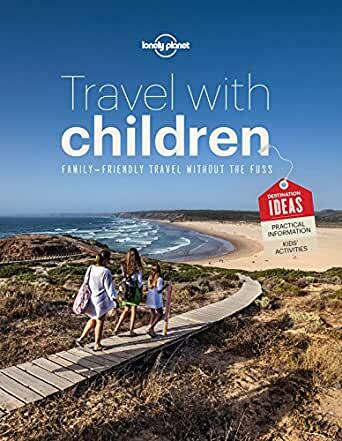 The guide draws on our new Travel with Children book - 224 pages of inspiration and advice, whether you're looking for simple new ideas in familiar destinations or to embark on an adventure your family will never forget. You'll find a world of ideas within these pages - enjoy! 5.0 颗星，最多 5 颗星nice suggestions for traveling with children. This is a quick book for suggestions for traveling with children. You'll get some tips, advice and hints.